Last year, our news feeds were full of big moments. In case you missed some of Walmart’s major events, we rounded up our Top 10 favorite stories of 2017 – from the impressive, to the heartbreaking, to the downright adorable. It’s always a happy moment when a family grows. 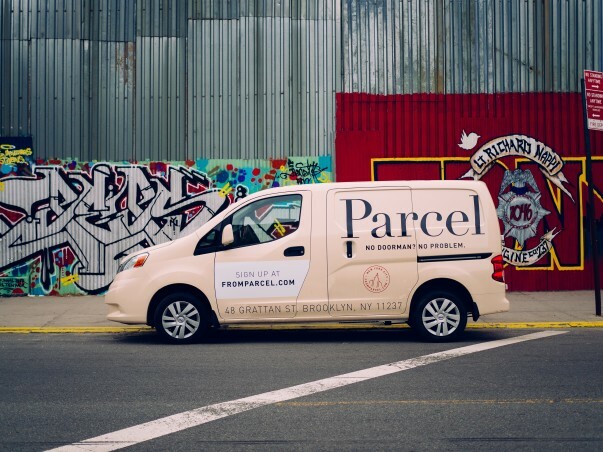 This year, we added exciting companies to our team like ModCloth, Bonobos, Shoes.com and Parcel. We also partnered with tech innovators like August Home, Google, Uber and Lord & Taylor, proving that when we strengthen our business in the right places, our customers win. These days, you can find a podcast for just about anything. From whales to Wales, from weather patterns to whether the latest movie is any good, you can probably find it all in your favorite podcast app. In May, we launched a podcast of our own called Outside the Box where we brought together thought leaders and innovators of all backgrounds to talk about the ways they’re transforming technology, shopping and everything in between. Inspiration can come from surprising places. With the same technology used by some major football teams, we started incorporating virtual reality training into our Academy programs across the country. 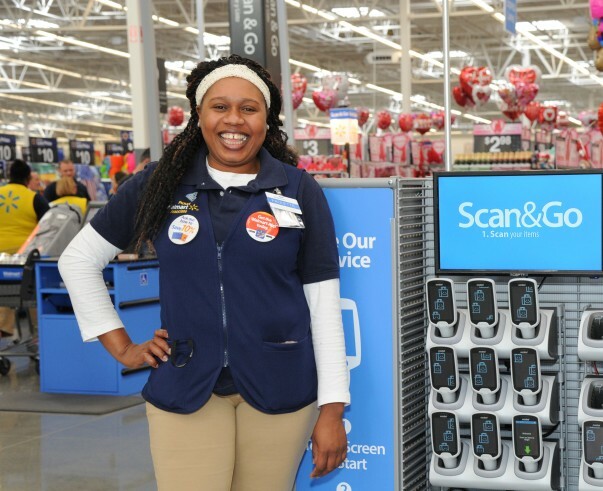 It’s just one of the many ways Walmart Academies use tech to set up associates for success. What do you call a preschooler who does an art project on working at Walmart? Our newest associate! Well, at least for a day. When 5-year-old Will Coffman’s dad shared an adorable picture on Twitter, a local store manager invited him in to help out (and try out the job). Premium Ice cream, sustainable coffee and salon-quality hairspray all at everyday low prices? We made it happen. In 2017, we highlighted some private label products that go above and beyond in providing our customers an amazing value. 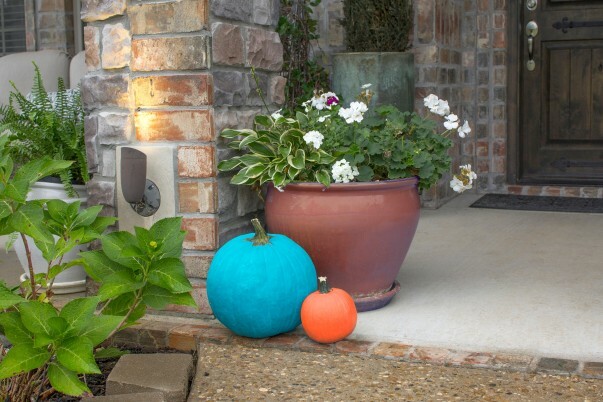 Be sure to check them out, you may be surprised! A lot goes on behind the scenes in this big retail business. Aside from bringing customers their favorite products at a great value, we work to make a difference year-round for people, communities and the environment. This year we had Walmart home office associate Kyle Jones break down the lengthy report for us. He did such a great job we wondered why we never thought of it before! In 2013, we announced a commitment to source an additional $250 billion in products made, assembled or grown in the U.S. From an eyeglass factory in Brooklyn to an inventor’s home factory in Opdyke, Illinois, we took 2017 to highlight suppliers that are creating change for American workers. The world is navigating a cultural revolution into the digital age, and last year was a big year for tech in retail. Last year, our Online Grocery Pickup continued to grow as a customer favorite, and we opened new stores with some pretty exciting features. What’s more, our incubation arm Store No 8 moved like a startup to test better ways to shop. After natural disasters destroyed homes across the U.S., we witnessed communities and associates come together in times of need. From Hurricane Harvey to Hurricane Maria, from earthquakes in Mexico to wildfires in California, we were proud to see Walmart associates use their unique skill sets to help those affected get back on their feet. Every year, our Shareholders meeting brings together exceptional associates from around the world. It’s always inspiring to see what our international co-workers are up to, but last June we heard a powerful story from an Asda associate who’s carrying on his late wife’s legacy, and we just had to share it.